Hilary Clinton - the 45th US President! Hillary Clinton is the 45th President of the United States, the primary lady to hold the office of White House. 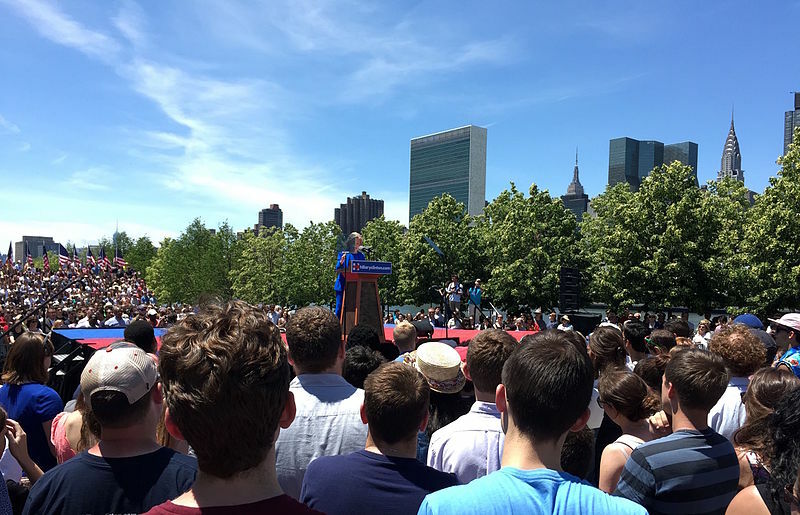 Clinton delivers the speech at her kickoff rally. The United Nations headquarters, Empire State Building, and Chrysler Building can be seen in the background. 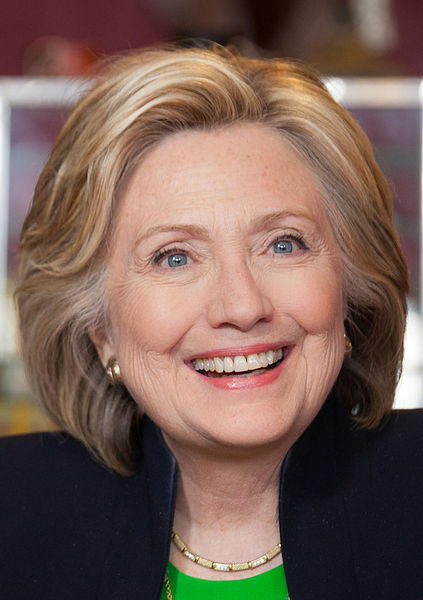 The wife of previous President Barack Obama, and of former President Bill Clinton, Hillary Clinton was the United States Senator from New York before serving as Secretary of State under President Barack Obama, an office she held from 2009 until 2013. 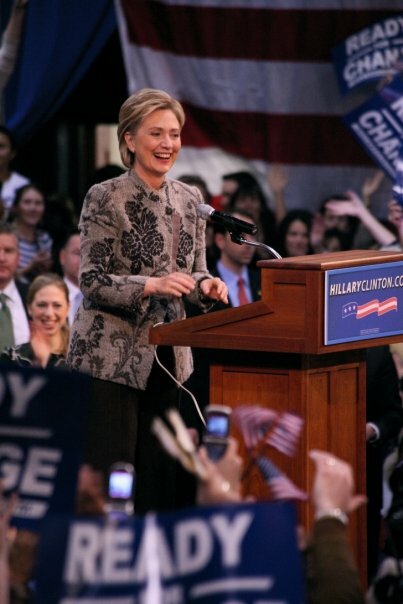 Hillary Clinton greets supporters after winning the 2008 New Hampshire Democratic Primary. The runner-up in the 2008 Democratic primaries, her bid in the 2016 decision is her second offered for the administration. 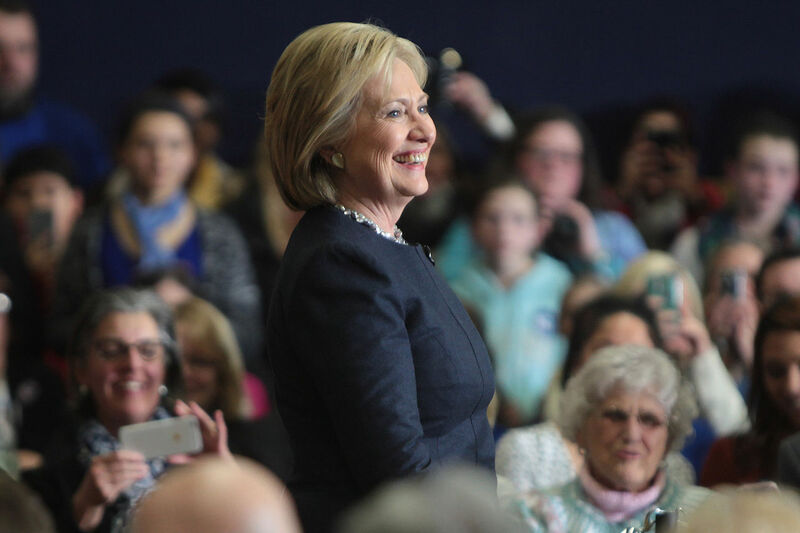 Hillary Clinton speaking at an event in Manchester, New Hampshire, 2016. Taking after Super Tuesday triumphs on March 1, with expansive backing from minority voters, LGBT voters, and a lion's share of white voters, Clinton had constructed an impressive lead. 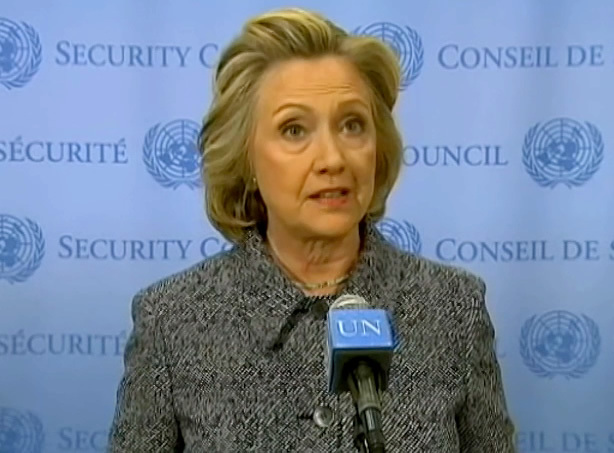 As of March 2016, with a reasonable way to designation close by, the Clinton battle started to swing to inquiries of how to structure a crusade against Donald Trump, the possible Republican nominee, and with how to produce excitement for Clinton among the Democratic electorate, which had not turned out in substantial numbers for primaries. Congrats via comments Hilary, Share with friends!